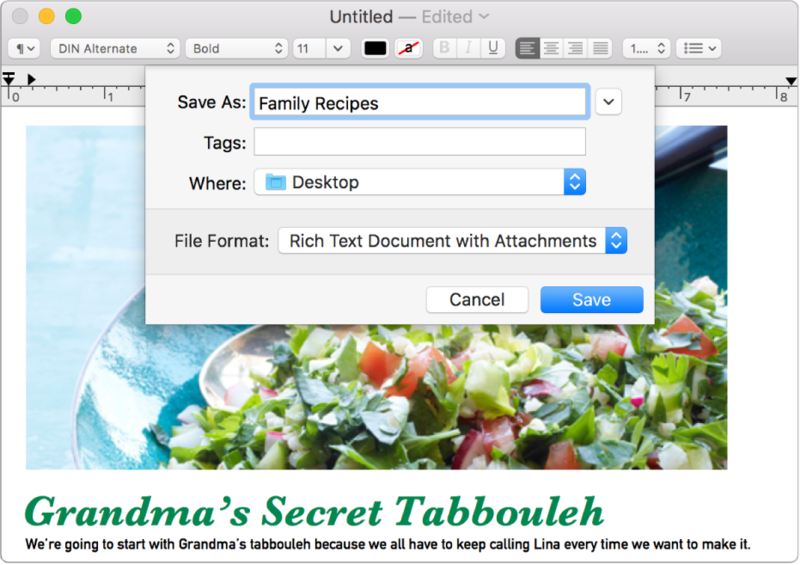 With TextEdit, you can open and edit rich text documents created in other word processing apps, including Microsoft Word and OpenOffice. You can also save your documents in a different format, so they’re compatible with other apps. 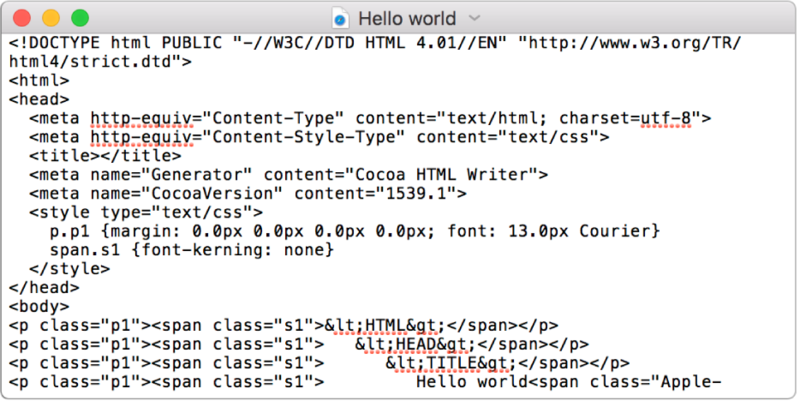 You don’t need a special app to write or edit HTML code—just use TextEdit. You can display HTML documents like you’d see them in a browser, or use TextEdit as a code editor. 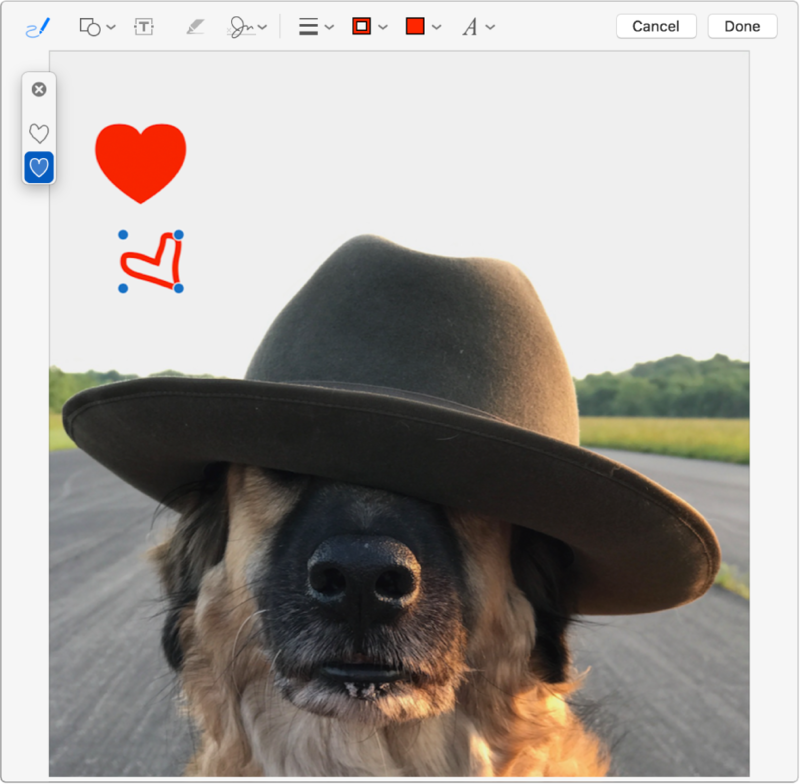 You can write or draw on images in your text files using the tools in the Markup toolbar. 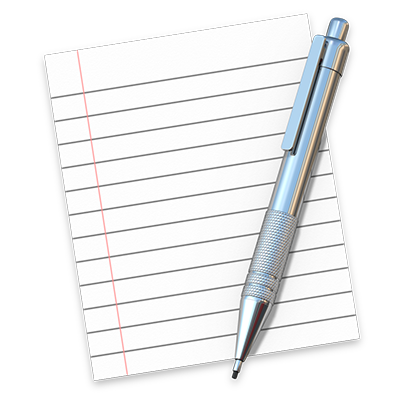 To browse the TextEdit User Guide, click Table of Contents at the top of the page.